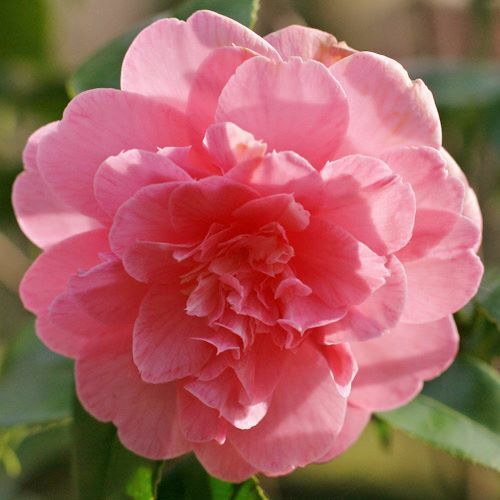 Originally from Japan, Camellias are beautiful evergreens with upright to spreading habit and glossy, dark-green, leathery leaves. Delightful pink flowers set against mid-green, evergreen leaves with roughly serrated margins. 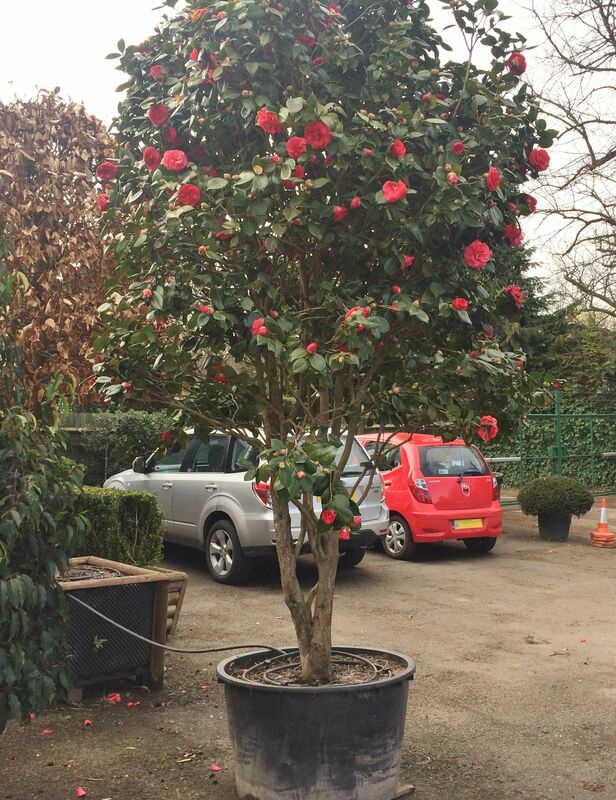 Excellent for screening, to improve border structure or as an accent plant in a pot.